On Monday on our way home from spending the weekend in London, hubs and I stopped off at Tonbridge in Kent for a couple of hours to have lunch and to explore. 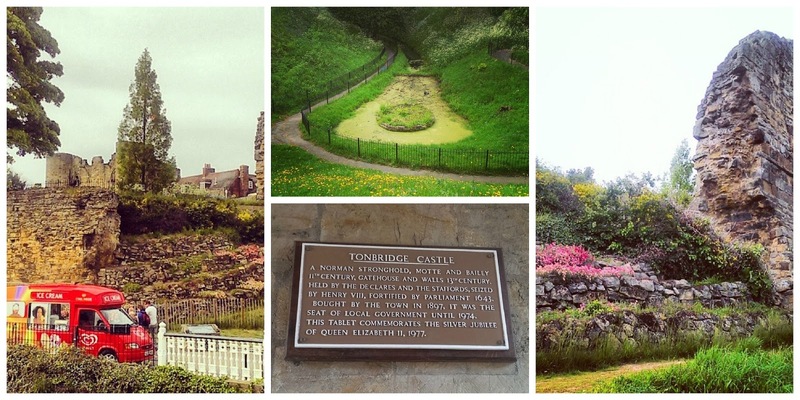 I was thrilled when I realised Tonbridge has a castle. I'd never been there before and was nearly jumping up and down with excitement when I realised how pretty the place is. 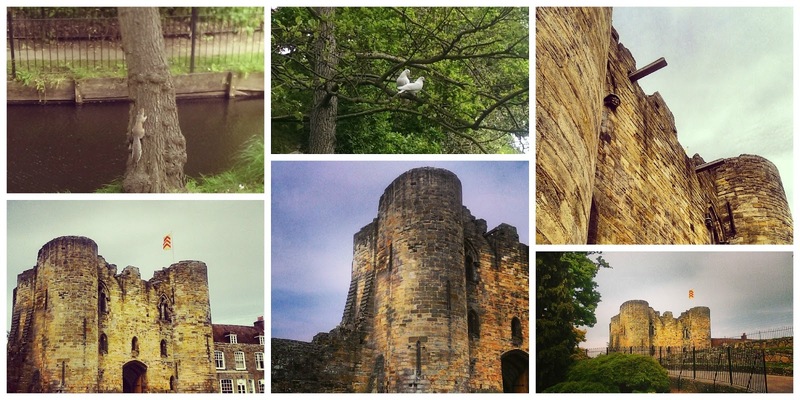 We stopped off for lunch at Wetherspoons then had an hour or so to explore the walk by the river and the castle itself. We didn't pay to go in. Tightwads for life! We also stopped off at Capel to visit a church in the countryside, but I'll post about that another day as I took a lot more photos there.